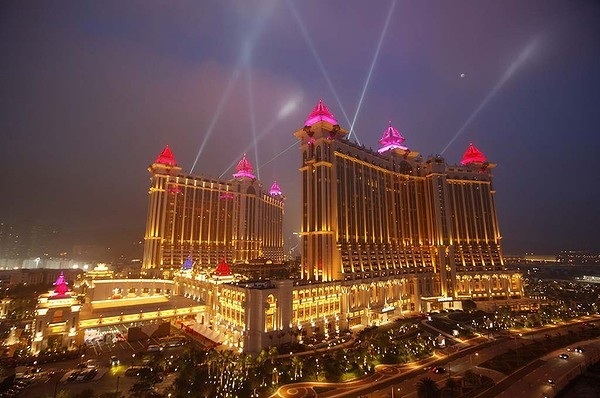 Designed as an Asian-style palace, the 550,000 square metre Galaxy Macau is the third casino to open on the developing Cotai strip, Macau’s version of the Vegas strip. 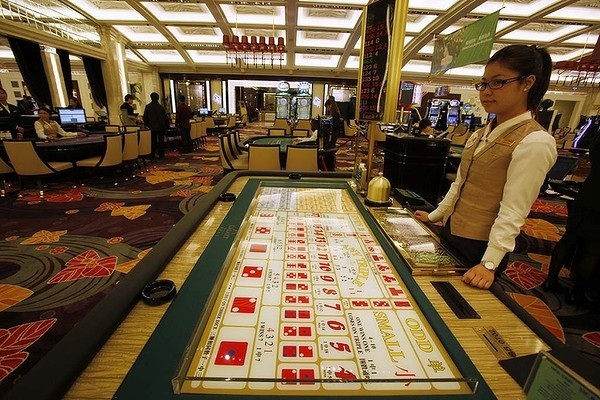 Galaxy’s new 2200 room property, which incorporates international hotel brands Banyan Tree and Japan’s Okura, is hoping to creating a “super industry” of gaming and tourism in the former Portuguese colony, said Galaxy Vice Chairman Francis Lui. This entry was posted in Macau on 2011/05/16 by Trailsurfer.